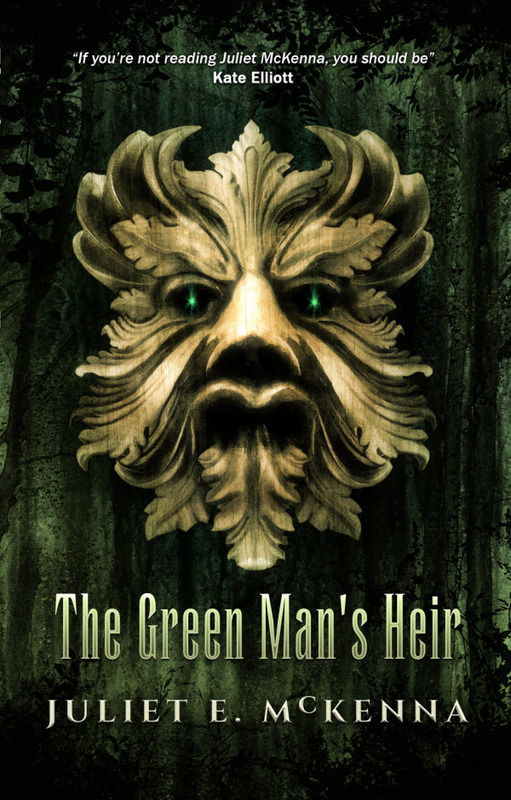 As well as selling ridiculously well, The Green Man’s Heir is garnering some great reviews. 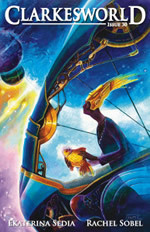 I have just updated the page for the book over at the Wizard’s Tower Press website. For sheer sound bite brilliance I love K.J. 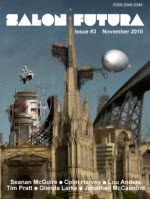 Charles’s comment: “So far up my street it could be my house.” However, the thing that really warms my little publisher heart is getting a review in F&SF. Naturally Juliet and I are delighted. On the one hand, of course, the sales of the book have so far outstripped our wildest dreams that something like this is just icing on the cake. On the othe hand, almost all of those sales have been in the UK. The book has yet to come to the attention of the US market. Sales have picked up a bit since the review came out, but they are not yet at the level they were in the UK prior to Amazon picking the book for the Daily Deal so there is a long way to go. So if you are in the US and have read the book, please talk about it. 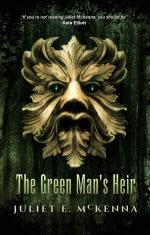 If you havent read it, you can get it for Kindle, or as an ePub. I note that people are asking about a sequel. Certainly Juliet and I have talked about it, but she’s got a lot on her plate right now. What I am going to do is make a hardcover edition, if only because I can finally do that thing of adding a page or two saying, “Praise for this book.” So if anyone else out there would like to be included in that, please let me know.